Like the merchandise in your store, customers are in different aisles and you need to locate them all. 51% of purchase decisions are made prior to entering the store and 81% of adults 21+ shop weekly. 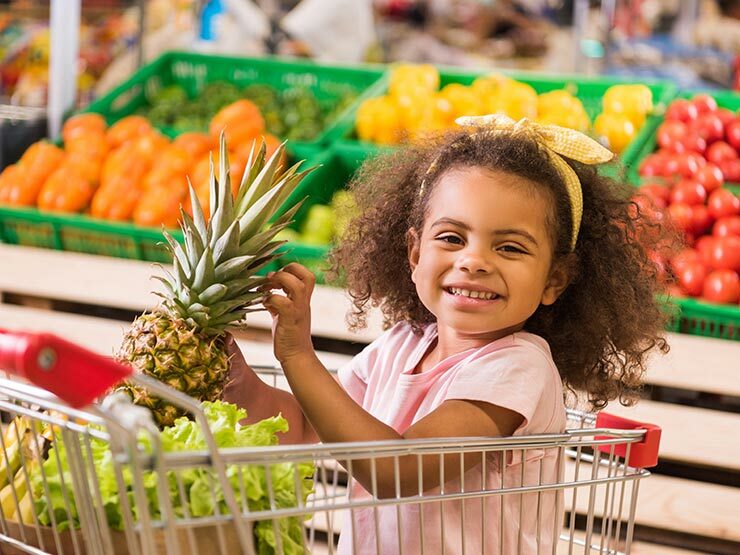 61% of all adults enjoy grocery shopping and 57% believe it’s a fun family outing. 14% of adults 21+ grocery shop online monthly, 11% shop bi-monthly and 4% shop weekly, of that Millennials represent 38%, Gen X 29%, Boomers 14% and Matures are 13%. Millennials and Generation Z drive online shopping while Gen X, Boomers and Matures prefer to shop in-store. Online buying continues to expand but faces competition from meal kit companies and restaurants. 68% of Matures prefer to cook from scratch, while 57% of Mils prefer easy to cook ready meals. 22% of all shoppers prefer self-checkout lanes, and 65% of those shoppers are willing to use them if functioning properly. 41% of Mils want instantaneous mobile store coupons and prefer tech and convenience over service. 12% use hand held scanners or phones to checkout and 70% would prefer to use such if given the opportunity. Regional grocers show higher sales when offering in-store pharmacies verses national chains offering the same service. Regional grocers filled 14% of the prescriptions in 2017 compared to 6.5% in 2016. 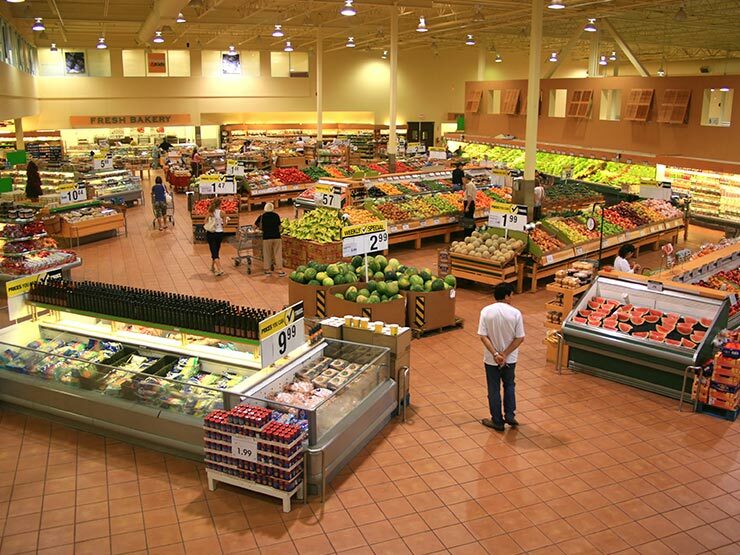 Stores need to be innovative, have a large selection and offer specialty departments, such as bakery and pharmacies. Households that do both online and in-store shopping spend 3x more per period than those that solely shop online. There is a significant shift in the grocery experience. There is a significant shift in the grocery experience. A younger customer tends to be less engaged with conventional market stores, yet they demand higher standards and conveniences. Traditionalists use weekly circulars while 41% of the Millennials want coupons downloaded to their phone upon entering a store. Baby Boomers and Gen Xers prefer cashier check out, while Mils go for self-checkout counters. Matures like in-store shopping while Mils are driving online shopping efforts. Product labels, nutritional facts and ingredients are a priority for in-store shoppers, while expiration dates are top priority for the online consumer. As retailers jockey for better positioning and larger cart tickets focus must center around inventory, discounts, online and in-store options. It’s a daunting task with razor thin margins but a requirement for increasing sales and expanding online shopping experiences. Americans do more in-store shopping than any other country globally. Online shopping advances and investments in technology are fast becoming the greatest area of growth for the US food business. The earlier a brand can connect to Millennial and Gen Z families the higher chances will be towards growing a loyal customer base. You need a partner who understands your business environment and your two perpendicular business models. We can help.